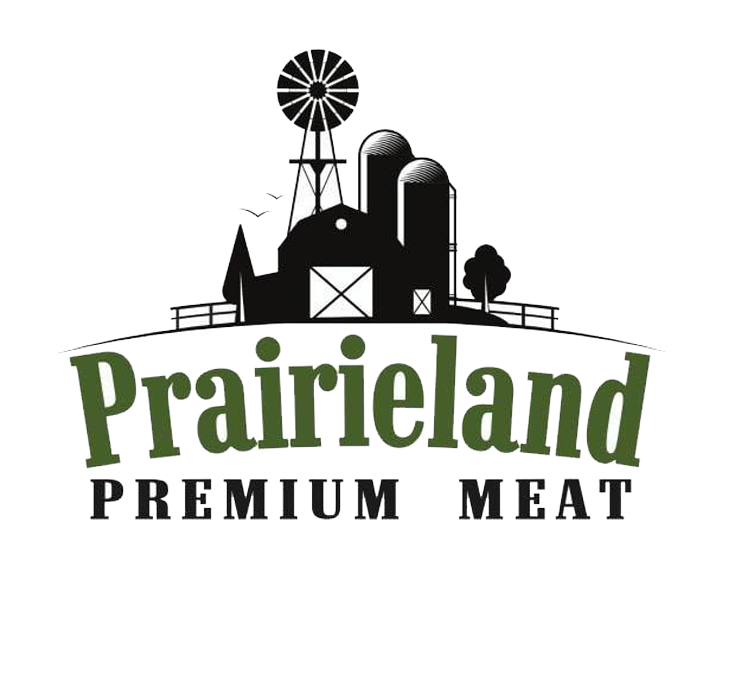 Prairieland Premium Meat is a family-owned business that provides other families with delicious cuts of beef you can be proud to serve everyone at your table. Call 605-951-5257 today to speak to us about the Herefords we raise. Unlike many meat producers, we don't use hormones to bulk up our cattle. Hormones in meat can lead to unfortunate side effects for anyone who consumes it, especially children. That's why we make sure our food is clean and free of chemicals and hormone treatments. Our beef is also locally raised and grass-fed. We've sold it at a local farmers' market, but lately we've decided we want to reach a broader group of meat-lovers. That's why you can now order our beef from anywhere in the Midwest. Contact us now to find out more about our promise to remain hormone-free. Why do we raise Miniature Herefords? Miniature herefords make excellent show cattle for kids or anyone due to their extremely docile nature. They are about half the size and therefore take less room and less feed to raise. This makes them the perfect choice for an average owner who wants to raise his/her own beef. Why we feel miniature hereford beef is the best choice. Since our cattle stay smaller their meat stays more tender. An animal that is twice the size will naturally have tougher meat/muscles because of how much harder they have to work just to walk around. Docile cattle experience far less stress in their lives and stress hormones released by cattle during a sympathetic fight or flight response taints the meat. Grass and pasture feeding smaller cattle is easier. They require half the space and half the feed, therefore they aren't trying to cross fences nearly as often and the farmer feels less pressure to move them to a feed lot. The portion sizes of the cuts of meat are far more appropriate to support a healthy lifestyle for our customers and family. Our beef will contain up to 5 times the amount of Omega-3's, the good fat and will be free from drugs, steroids, hormones and antibiotics. There has been more recognition of the fact that a high carb, highly processed diet is extremely inflammatory and bad for your health. A diet made up of more healthy fats and lean proteins is better for overall health and wellness. We enjoy being able to provide a local and natural source for nutrition for you. We also sell live animals for herd starters or show cattle. Teaching our children responsible animal care is an invaluable life lesson and we feel an important part of raising our kids. What is the difference between conventional beef, pasture raised and grass fed beef? Conventional methods often include the use of hormones to help the cattle grow faster and get bigger. In the latter months a conventionally raised steer will be put in a feed lot with a lot of other cattle living in close quarters. This increases the need for antibiotics because the animals are at risk of infections. Not only are they in close quarters but they also live in unsanitary conditions and are fed grains and processed diets that are not natural for cattle and cut off from the grassy pastures they are used to. This stresses the animal and ultimately affects the quality of the meat. Pasture raised cattle enjoy a life of grazing grasses in wide open fields the way they are meant to. They are typically drug and hormone free and lead happier less stressful lives than their conventional counterparts. They are also given supplemental feeding in bunks out in their pasture. These additional rations are typically grains like corn or soybeans which provide additional energy which helps support them especially through the harsh midwest winters. The result of these grain supplemented diets is superior marveling and a taste and texture that many people prefer. Grass fed cattle are very similar to the pasture raised cattle with the exception of the supplemental feedings. Of course grass fed cattle still need to eat in the winter when the pasture is covered in snow but they are offered grasses, hays and similar forage materials. The advantages of this is that the meat has less fat overall and significantly healthier ratios of Omega-3 and Omega-6 fats. The other big advantage is that the cow has pH level that will not allow E.coli to grow. We are proud to be able to offer a healthier and safer product for you and your family. Copyright © 2019 Prairieland Premium Meat, all rights reserved.